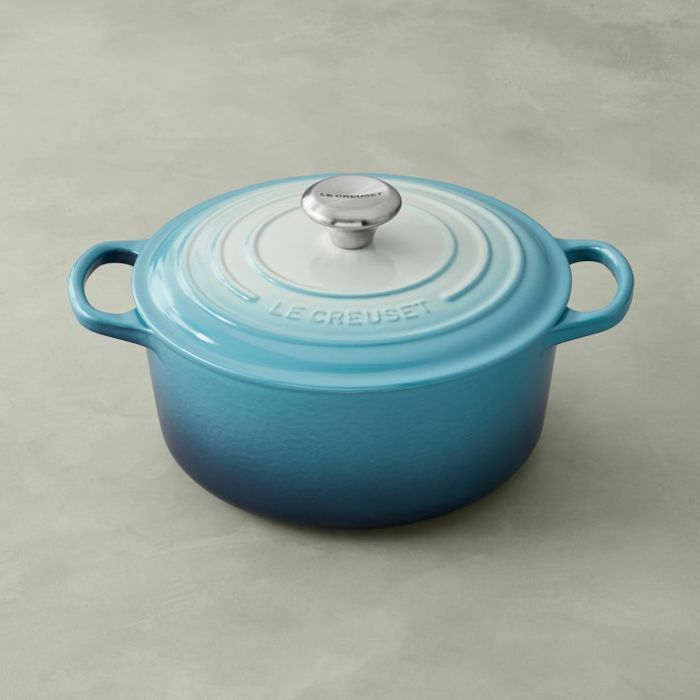 Iconic French cookware brand Le Creuset is kicking things up a notch with regard to its colorful Dutch ovens and saucepans. 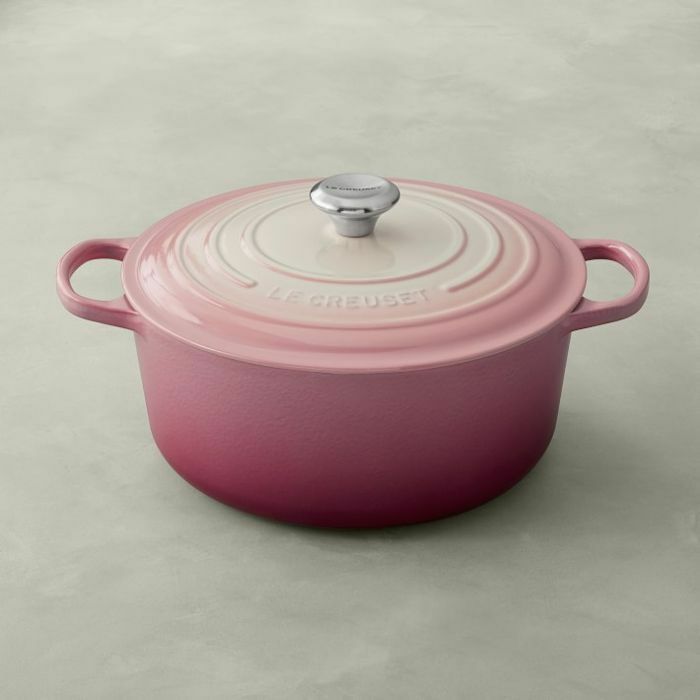 After releasing products in nearly (including Sugar Pink and Provence), Le Creuset has officially launched a limited-edition . 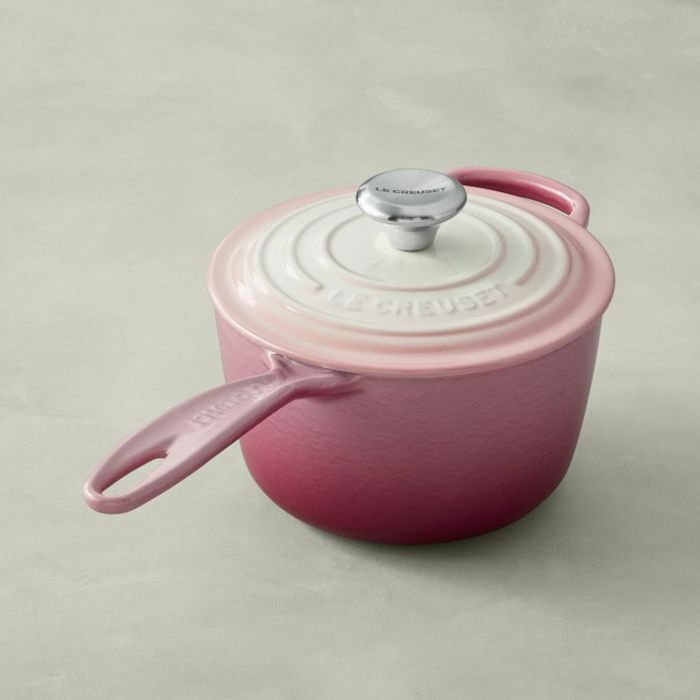 Now available to shop at and the Le Creuset website, the collection includes three different gradients: ombré pink, ombré blue, and ombré gray. 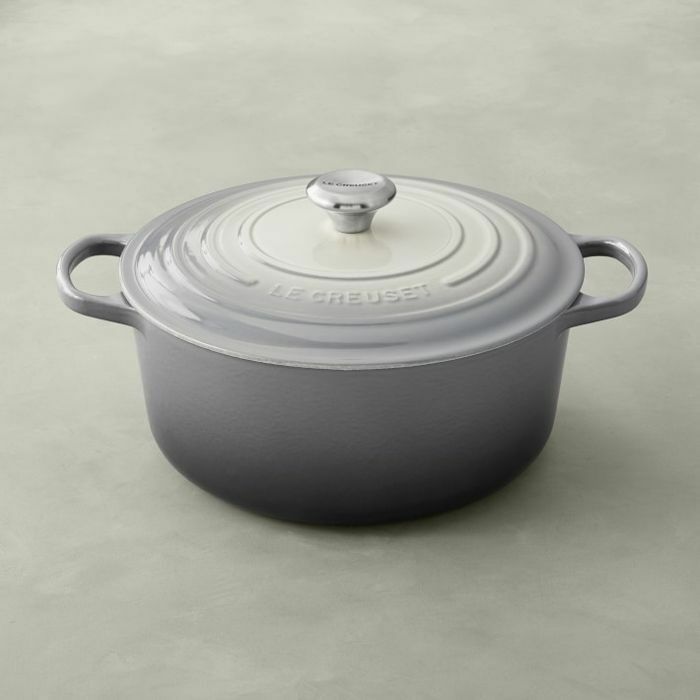 See the announcement video below. 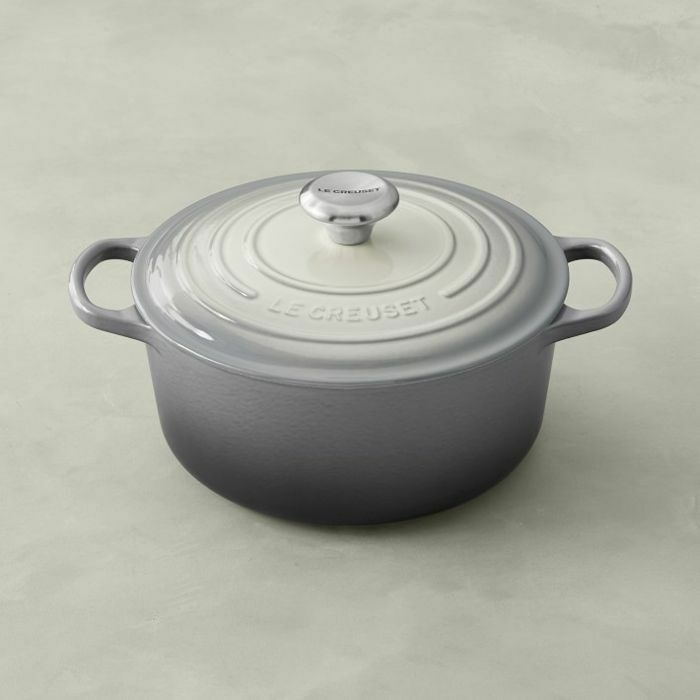 What's more, the new colorways have been applied to three iconic pieces: the signature cast-iron Dutch oven in the 7.25-quart size, the signature cast-iron Dutch oven in the 4.5-quart size, and the cast-iron saucepan, which are on sale for $380, $310, and $185, respectively. 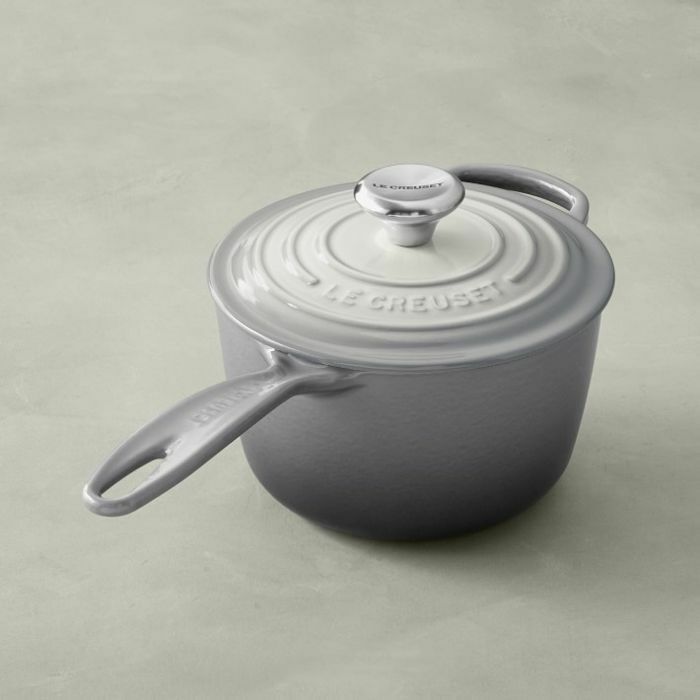 The collection will be available to shop until January 2019, while supplies last, making the unique collectibles the perfect holiday gift. 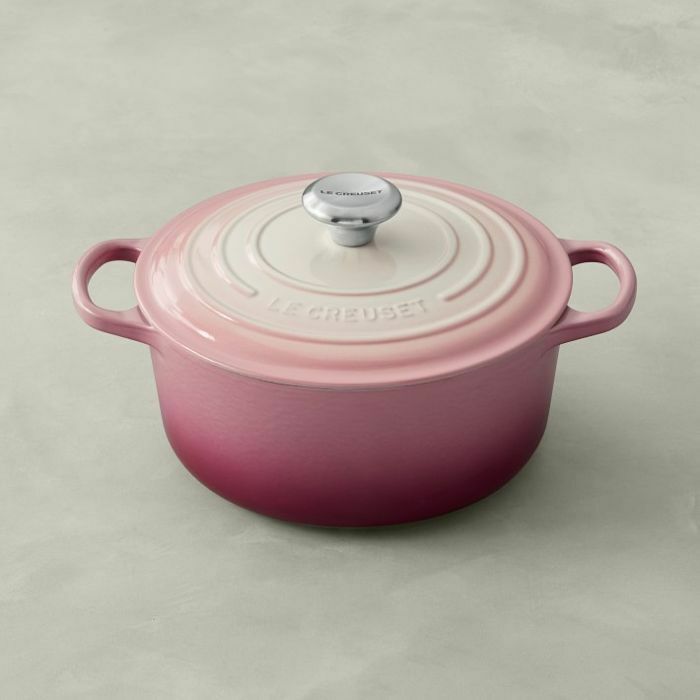 Shop the new Le Creuset ombré collection below. 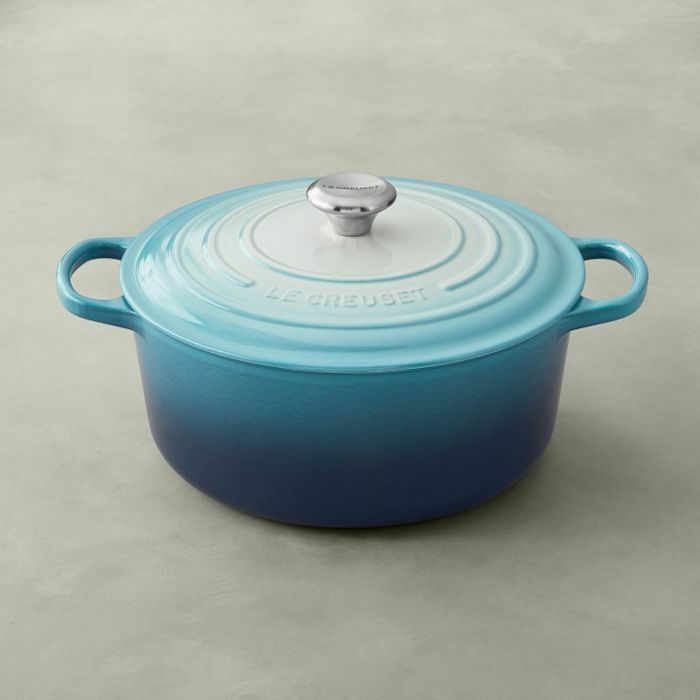 For more breaking home and lifestyle news, subscribe to our newsletter.